How much money does Jensen Ackles make on Supernatural? 15. How much money does Jensen Ackles make on Supernatural? 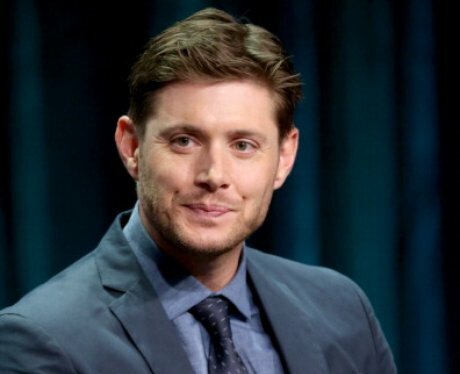 Jensen Ackles reportedly takes home $175,000 per episode for playing Dean Winchester on 'Supernatural'. The show has been on the air since 2005.